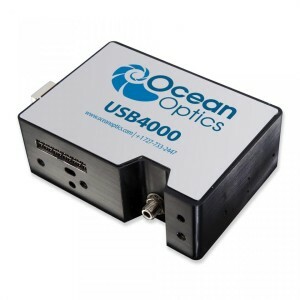 Home » Products » Photonics » OCEAN OPTICS INC. Ocean Optics is a diversified photonics technology firm and a global leader in optical sensing. Ocean Optics serve a wide range of markets, including process control, consumer electronics , Food Industries and medical diagnostics. Ocean Optics is also a leading supplier of solutions for optical sensing and spectroscopy -- fundamental methods of measuring and interpreting the interaction of light with matter.